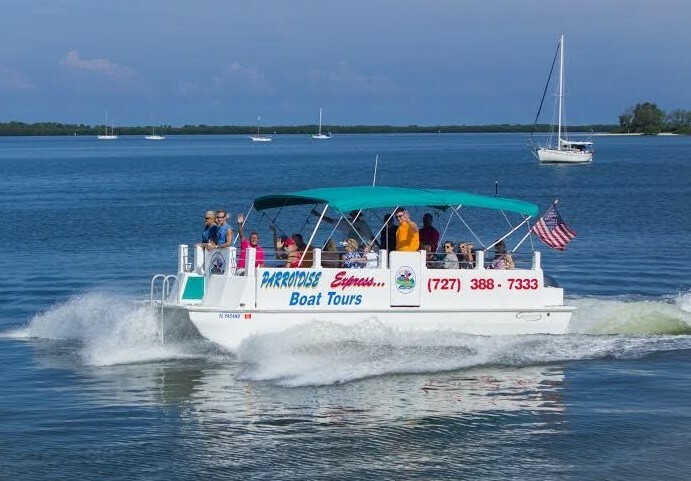 Our newest boat is the ParrotDise Express II. We can now offer many new and exciting options for everyone. 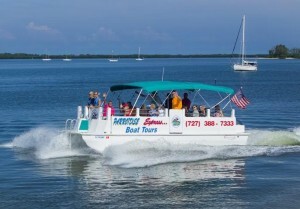 The ParrotDise Express II is a power catamaran that is Coast Guard certified for up to 20 passengers. With this boat we can now do island hopping trips, beach picnics, Caladesi Island trips, snorkeling, shelling and also dinner destination cruises!! We are also available for private cruises for any occasion. We hope to see you on board soon! !